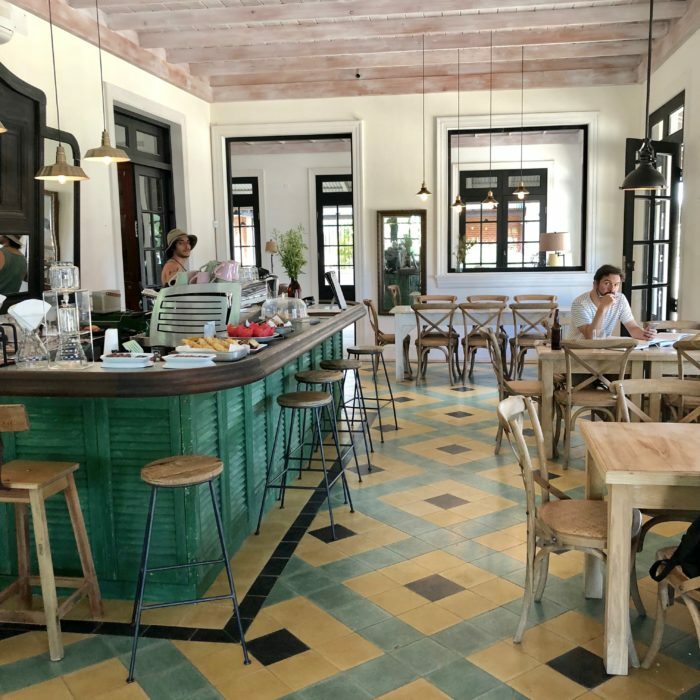 With the third and last part of my series about Punta del Este, I finish with the Pueblo Garzón, a sleepy little village, a short drive away from the glamour and buzz of José Ignacio. Only to be reached by car, this town, with its 200 inhabitants, whitewashed church, coloured houses and flowery central plaza, reminds of a little pueblo straight out of central casting. So this is Pueblo Garzón ~ a luxury wild-west feeling in Uruguay. Around the palm-lined plaza you find not only the restaurant, but also a charming café and a high-class boutique with well picked fashion made by regional designers and brands. 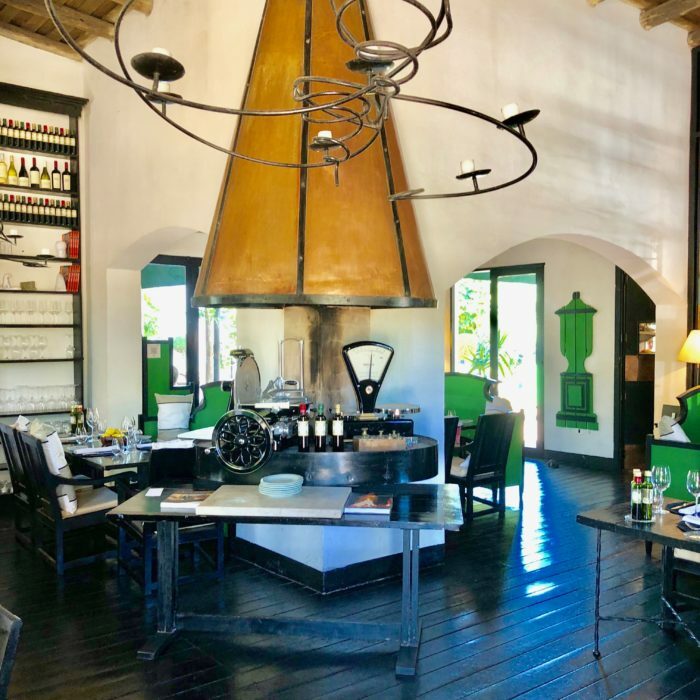 South America`s best-known chef, Francis Mallmann, has chosen to locate his acclaimed restaurant, as a part of a charming 5-bedroom hotel, in this rural scenery. The style is very inviting and it feels like coming home to someone’s farmhouse. We fell in love with the patio garden, with its fragrant herb patches, its hardwood tables and the sun–trapping swimming pool. Especially the big table under the huge palm tree made us dream of a dinner party with friends. At the center is a large brazier, filled with wood and left burning for most of the evening. Inside, the dining room has capacious very comfortable sofas on large wooden tables – tasteful tableware and lots of bottles of wine on the numerous shelves. Francis Mallmann is most famous for his live fire cooking and the cuisine at El Garzón offers no exception to that. For even more inspiration, you can buy his book „Seven Fires“, a must for any griller which shows recipes and beautiful pictures of Mallmann’s home turf in Patagonia, Buenos Aires, and rural Uruguay. A beautiful spacious place with an old fashioned counter as the center piece. The large sofa and various wodden tables are inviting to relax with a delicious coffee and homemade little pastries. In the adjacent rooms, you can discover casually decorated jewellery, clothes, books, bags and more from local designers. The atmosphere is just laid-back and cosy. 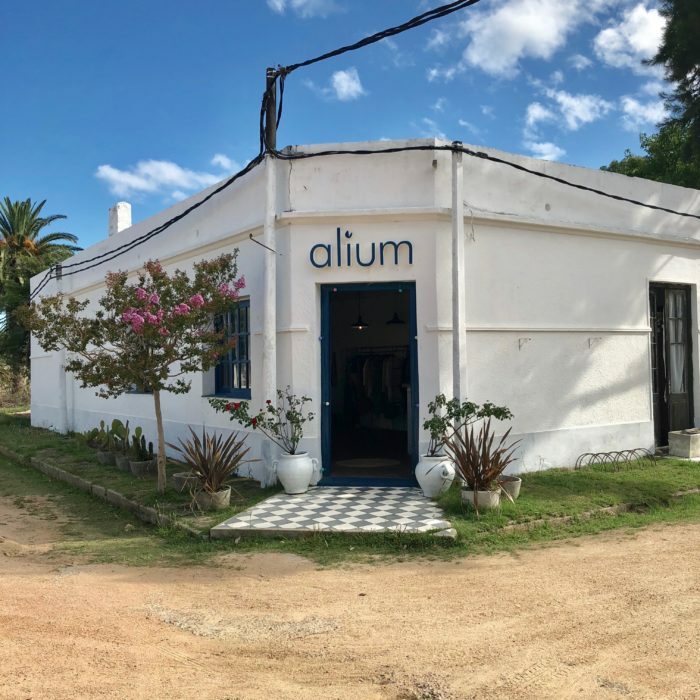 A design store, worthy of any big international city, selling a curated collection of Uruguayan-made fashion and furnishings. 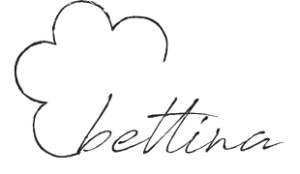 You find a mix of vintage gaucho pants, handmade patchwork leather bags, earrings and funky necklaces and acollection of pure merino wool products, handcrafted around the country. Shortly – an array of clothing, textiles and objects crafted by Uruguayan designers working with traditional techniques and modern ideas. The interior is quite simple, but nevertheless with a hint of natural casualness like the deep sofa and the two hanging little tents, reminding of beach cabins. For us, it felt like the hippest boutique in Uruguay, featuring international creatives. This was the last part of my series of my stay in Uruguay. Hopefully you liked it and might visit some of the spots one day. Any comments or requests are highly welcomed!